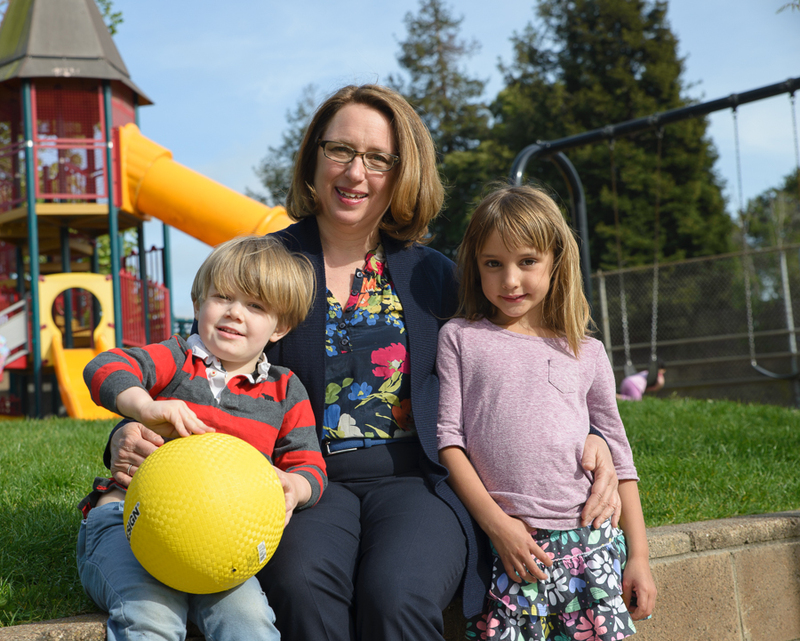 I’ve known Sophie Hahn for many years as a family portrait client, an involved parent in Berkeley School issues and as a candidate for City Council. Over the years I’ve known her to be interested in the city and the community around issues like the environment, equality and development. When Sophie Hahn threw her hat into the ring to run for the District 5 council seat, she asked me to be her campaign photographer. 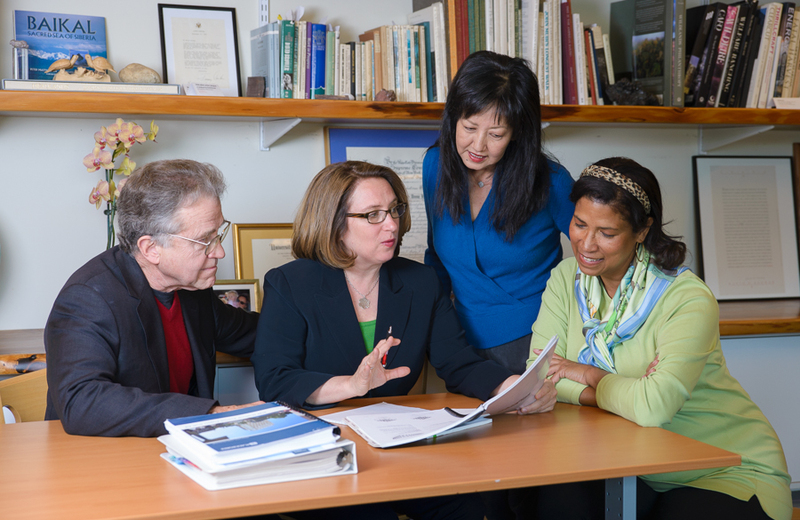 I have photographed several winning candidates over the years including: Nancy Skinner for State Assembly currently running for CA State Senate; Judy Appel, Berkeley School Board; Liz Block, West Contra Costa School Board; Peter Maass, Albany City Council; Robert Lieber, Albany City Council; and others. Over the years I have also photographed current and past politicians (but not for their campaigns) including Hilary Clinton, Robert Reich, Ron Dellums Jennifer Granholm, Libby Schaaf, etc. I feel like I am helping support my causes with my photography and am happy to say that 100% of my past political clients have won their races. 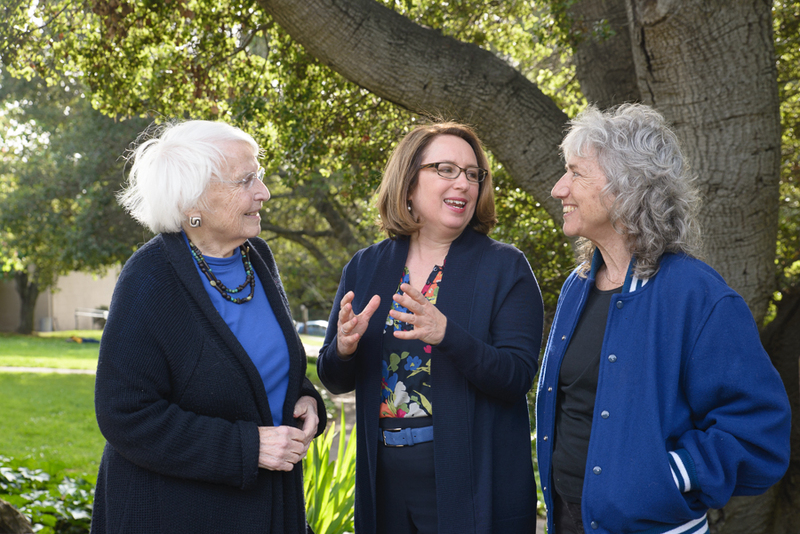 Sophie’s top issues for Berkeley are her visions for a sustainable community including affordable housing, smart development and reusable resources. 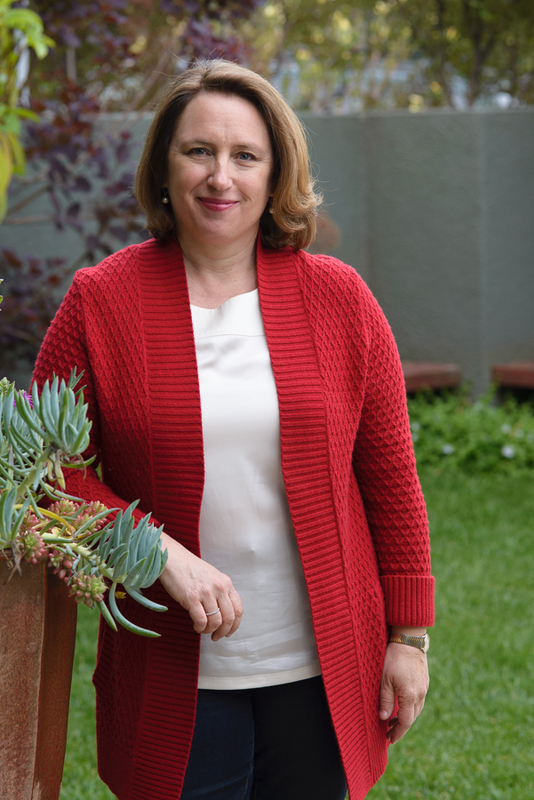 She has local and regional views of our community and sees the interconnection. She sees that people are attracted to Berkeley for its openness, diversity and desire to keep its uniqueness alive and thriving. 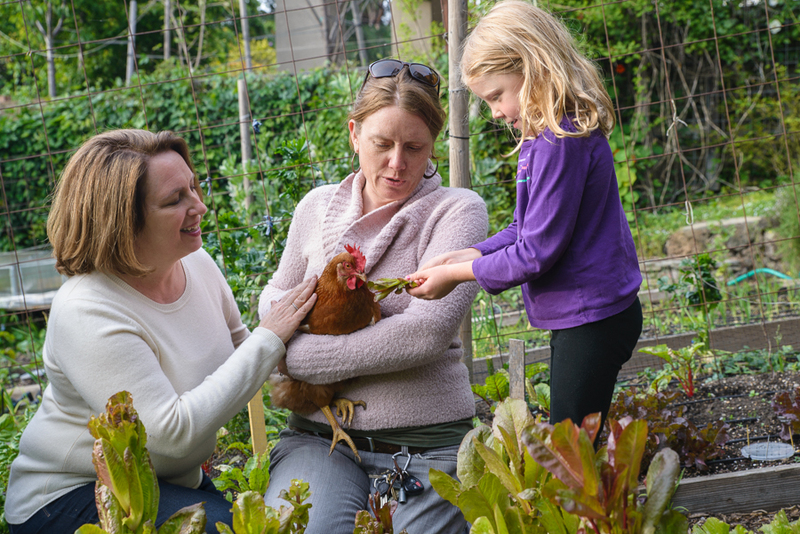 For the photo shoot, I met some of Sophie’s supporters at Codornices Park, Brower Center and her own organic urban garden. Those locations seemed to speak to some of her core issues of environmental policy, nature and sustainable living (eating healthy, organic food) combined with the power of community. She’s also a supporter of small business owners. Small businesses, like mine, are the heart of Berkeley and what keeps our town unique; not like big-box communities like Anywhere, USA. Sophie represents Shoey Sindel Photography on the Business Improvement District (BID) along Solano Ave. I know she has visions for improving business and shopping areas in North Berkeley including Solano and Shattuck Avenues. So, consider learning more about Sophie’s policies and remember to vote during the upcoming election. 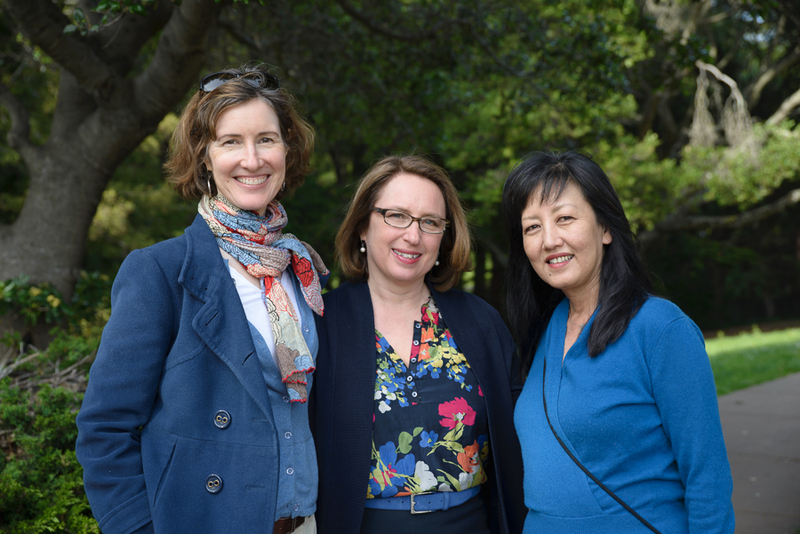 And, if you’re running for office and need some winning photos, give me a call at 510-917-0659!